Did this need to be invented? 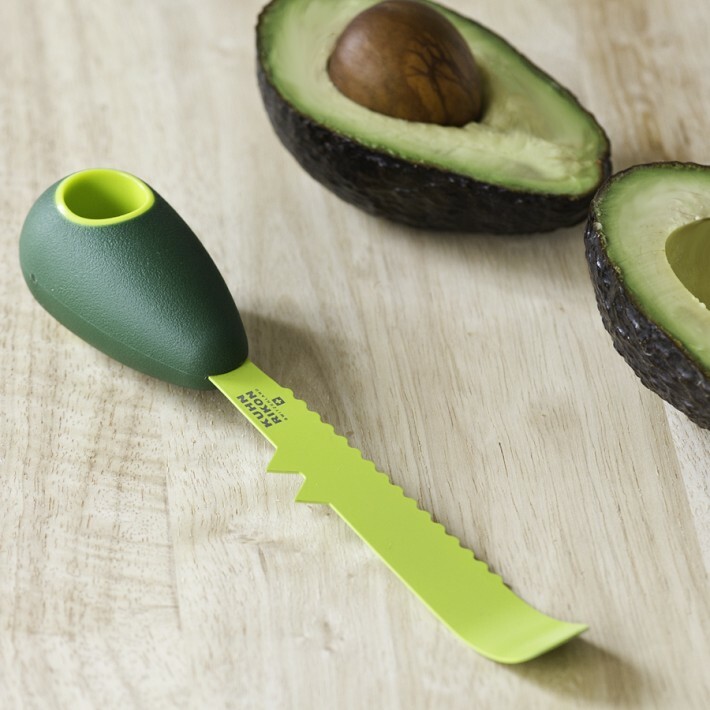 But do you really need an all-in-one avocado tool? maybe a knife and spoon would get the job done. This entry was posted in Uncategorized and tagged Avocado, inventions, lists, wedding registry. Bookmark the permalink. I noticed double-stick tape is missing from your list. What happened?? It just hasn’t been in my life recently.